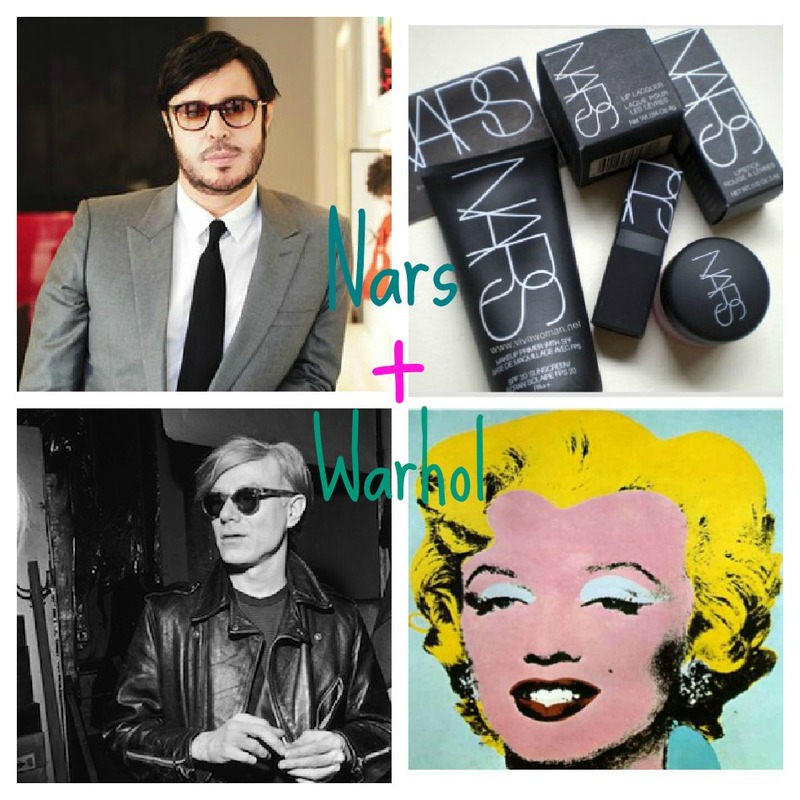 This Holiday season Nars will launch a highly anticipated Andy Warhol collection. 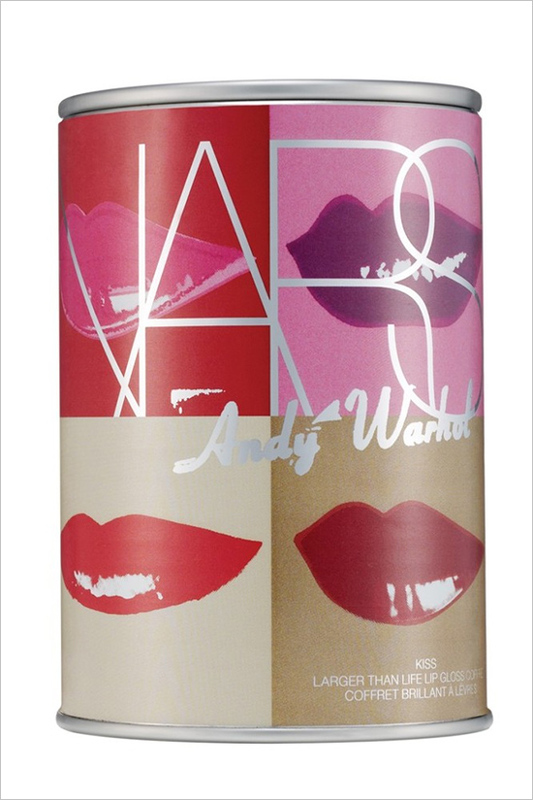 The makeup is not only inspired by Warhol but will include his prints and photographs on the packaging as well. 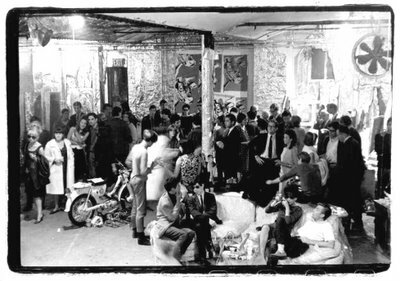 The collection will consist of two different stories so to speak, the first named “pop art ” will pay homage to the funky bright pop art that the eccentric artist is known for and the second collection named “the factory” will aim for the more glamorous, sophisticated feel of Warhol’s New York City workspace that was a hot spot for the artsy crowd and famed for its star studded parties. 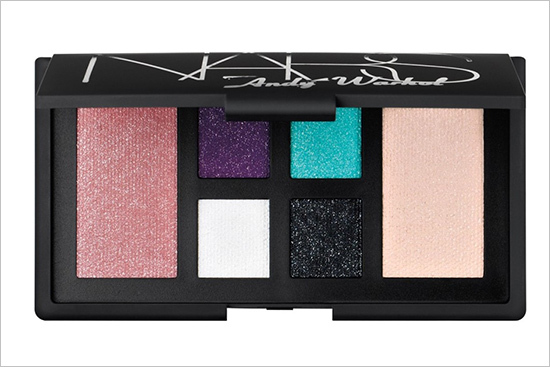 The collection has no shortage of palettes and will include blush, lip gloss, nail color and more. 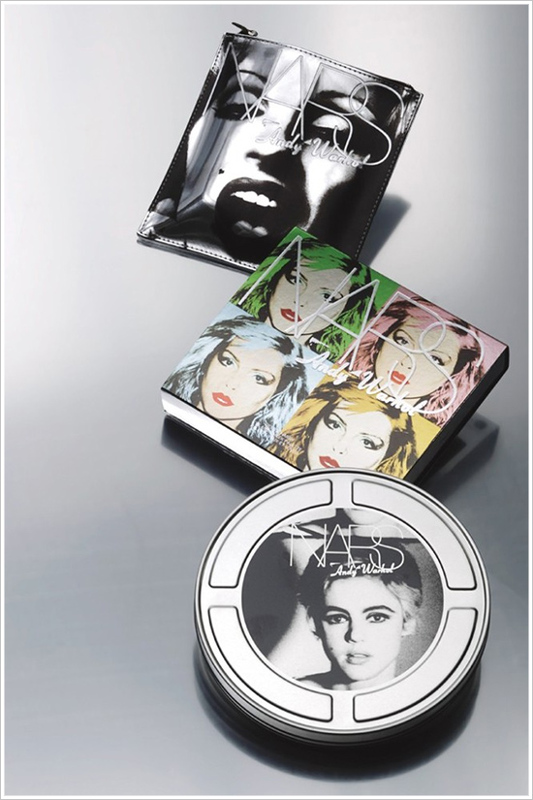 The Sephora exclusive pop art line is set to launch October 1st at U.S. Sephora stores while the factory is set to launch at department and specialty stores worldwide November 1st. 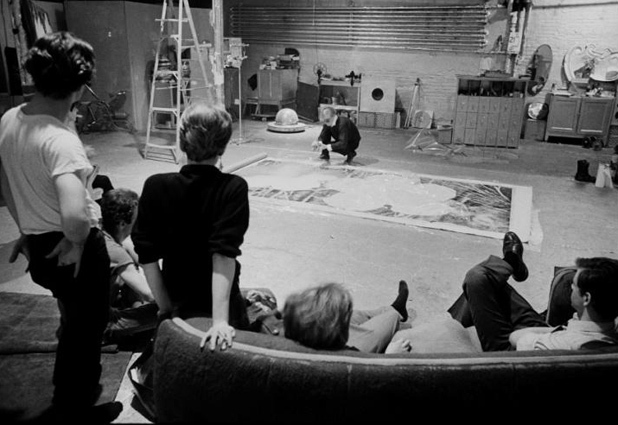 Warhol’s famed workspace, The Factory. 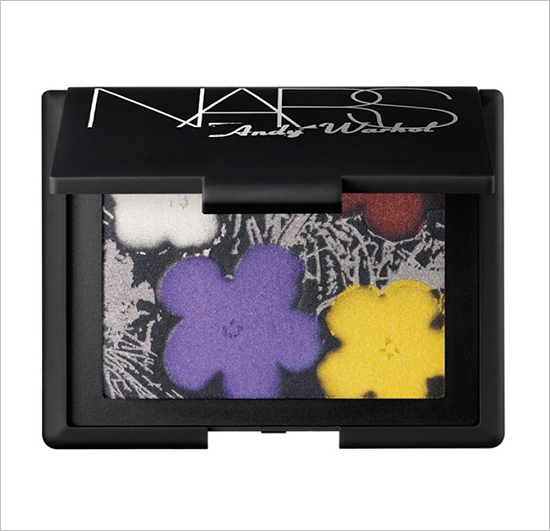 Sneak peek at the collection……. This is great. Fashion imitiating art that previously imitated fashion… love it. i love the skinny ties . . .